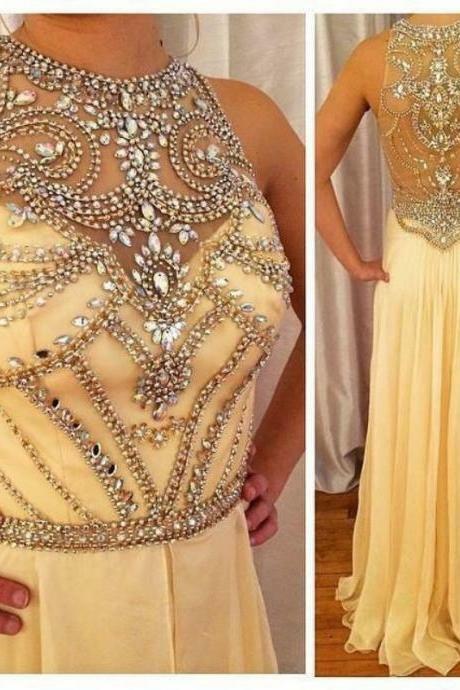 We area professional Dresses manufacturers ,We have our own factory and designer in China.Our all dresses we can promise top quality and best price.We want to a..
Bling Bling Two Piece Bea..
Royal Blue Two Piece Prom.. 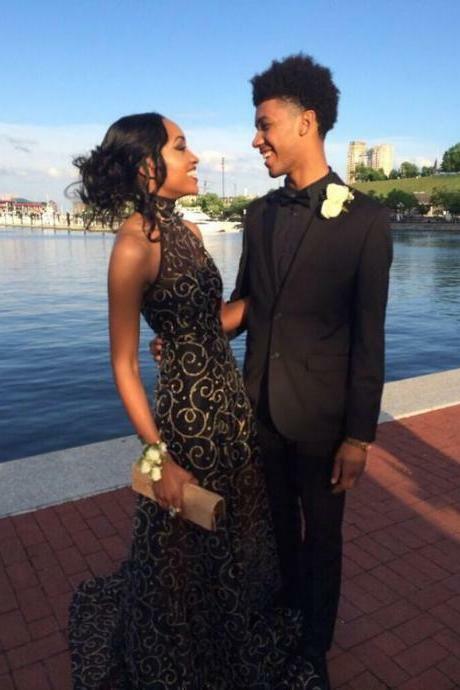 Modest Two Piece Prom Dre..
Cheap Black Prom Dresses .. Champagne Lace Plunge V I..